Do You Know Soju? You Should. | Valet. 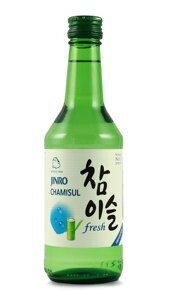 Do You Know Soju? You Should. As the Olympics kick off in South Korea, there's no doubt you're going to be hearing a lot about soju—Korea's national spirit. And while many Westerners are unfamiliar with the stuff, soju is actually the top-selling liquor by volume in the world, with sales rapidly increasing in recent years. Just how much? Korea's top producer, Jinro, sold nearly 80 million cases of soju in 2016—more cases of liquor than Smirnoff, Johnny Walker, Bacardi, Jack Daniel's and Absolut ... combined. That's because South Koreans love to drink. And their love of soju can be attributed to two things: its price (which is comparable to quality bottled water) and it's long-standing cultural significance. Around since the 13th century, and often referred to as "Korean vodka," it's a neutral-tasting spirit that's traditionally consumed straight with food, but also easily mixes into cocktails. The vodka comparison is apt, but soju doesn't have quite the harsh alcohol burn thanks to having around half the percentage of alcohol (usually between 20 to 24 percent alcohol by volume). 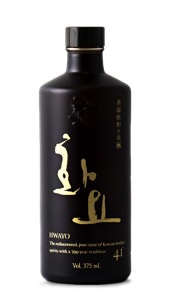 This silky grape-distilled soju is made in New York state and has 23 percent alcohol by volume. Clean tasting with faint fruit flavors. 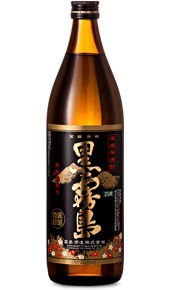 A traditionally distilled Korean soju that's aged in oak barrels and boasts a 41 percent alcohol by volume. A faint grain-like sweetness, akin to eating a Botan rice candy. 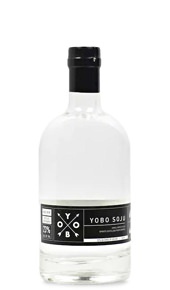 This easy-to-sip soju is distilled in Japan from sweet potatoes and rice, and has 24 percent alcohol by volume. Yammy fruit sweetness and mellow finish. From Korea's best-selling mainstream distillery, this has 24 percent alcohol by volume and is refined with bamboo charcoal. Crisp, with a slightly sweet and refreshing finish. The Korean language has a word we don't have in English (but maybe need). "Anju," means food that is specifically made to be consumed with alcohol. 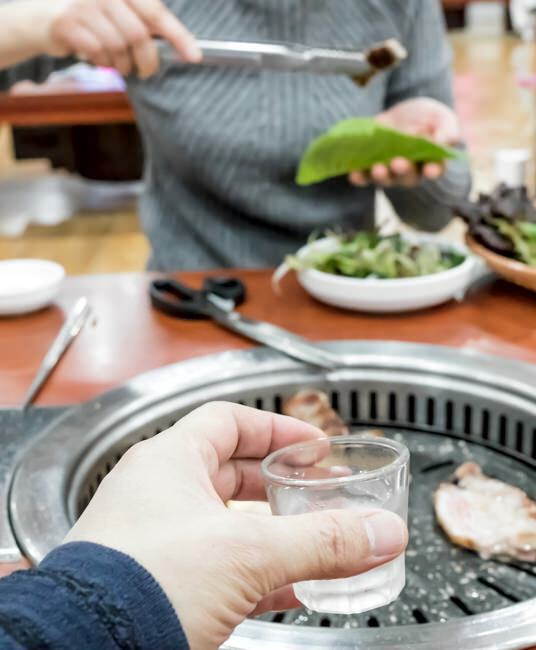 Keep in mind, the taste of soju can vary wildly because unlike bourbon, say, with six legally defined rules for how to make it, not a single regulation dictates how soju should be made, what it can be made from or where it should be produced. After the Japanese outlawed distilling soju from rice wine in the early 1900s, many Korean producers started using sweet potatoes. Now, a few high-end distilleries are going back to the old ways and making super-smooth soju from rice. And while its uncomplicated nature makes soju easy to drink, Koreans have some pretty strict social rules for drinking it. Typically served cold in small traditional glasses, you never drink from the bottle and you must use both hands when pouring or receiving a glass. You should pour for others whenever you see an empty glass and you never pour your own soju—it's almost always consumed as a communal drink. So will it gain a larger footprint in America? It's hard to say, but as more and more Korean foods find their way onto our plates, shouldn't soju join them? After all, you'd be hard pressed to find a better pairing for the kimchi fries, spicy rice cakes and bulgogi beef we've all come to love. A helluva lot more fun than DayQuil.